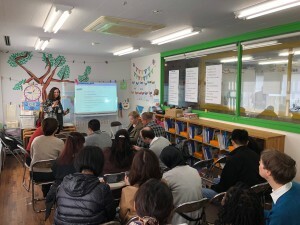 Last Sunday was englishbooks.jp’s second annual Education Day for ELT Teachers in Nagoya. 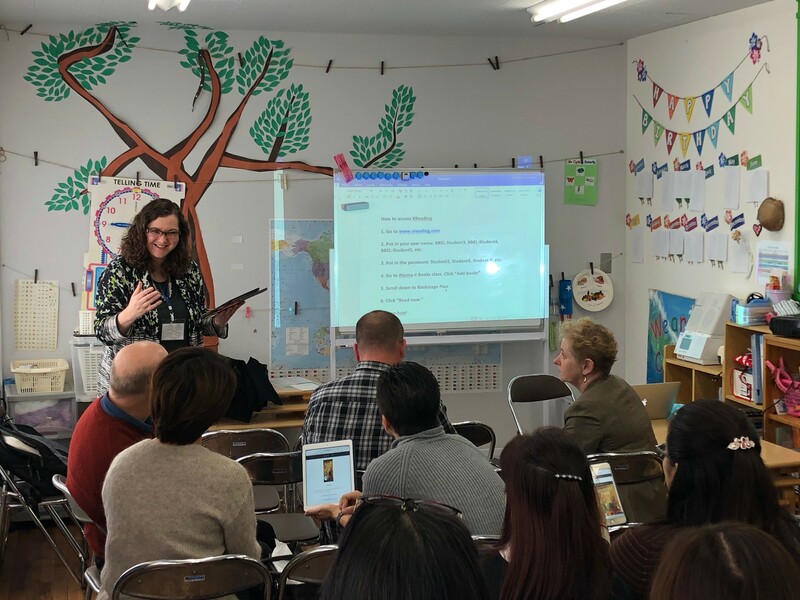 I usually give very low-tech presentations, but this time I presented on using my Atama-ii multipath graded reader, Backstage Pass, using XReading. We made groups and the participants read their story path using their smartphone or a tablet. After each group finished their story, groups talked to each other about how their story ended and their opinion of it. Everyone could see how they could use these stories to generate class discussion. At the end of the day, I was on a panel discussion with the other presenters. 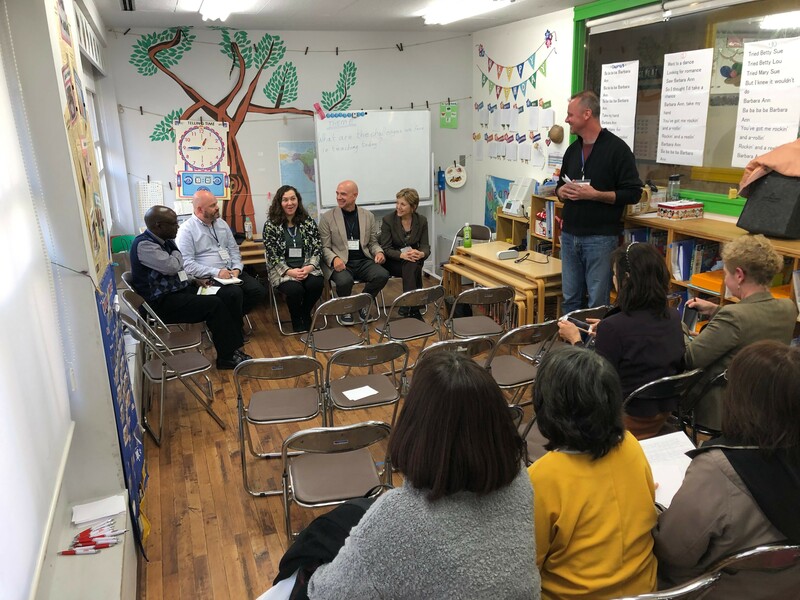 We had a lot of participation from the audience and discussed issues such as working with the parents to make sure homework gets done, to getting junior high students to speak in class. 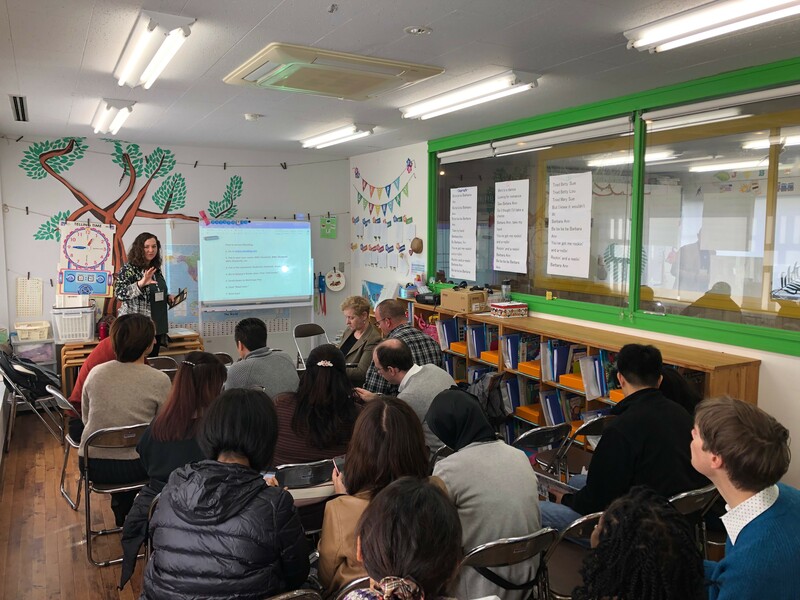 There seems to be a lot of speculation and anxiety about what is going to happen in 2020 when English will officially become a subject in Japanese public elementary schools. 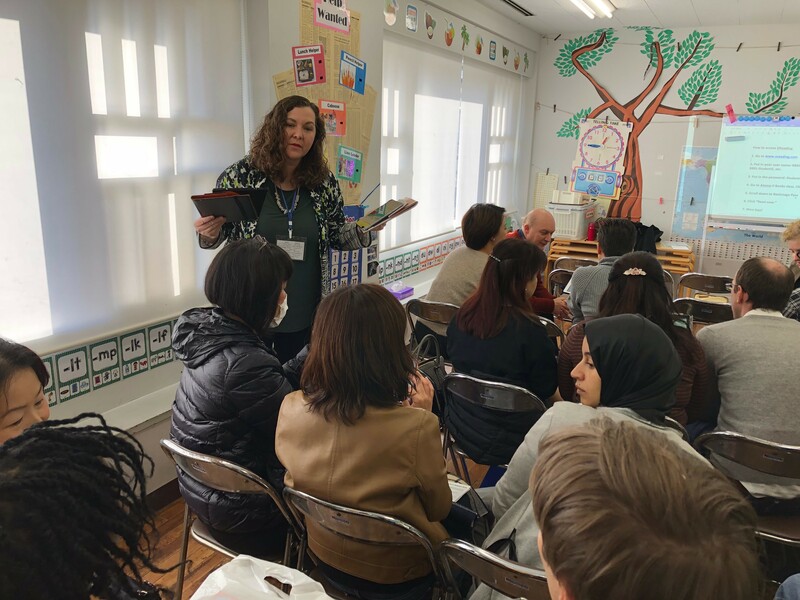 One thing I do know is that “let’s play in English” types of schools that don’t develop students’ English skills will get left behind. Nobody really knows the details of the curriculum changes in 2020, but I feel confident that my BIG BOW students will be prepared.